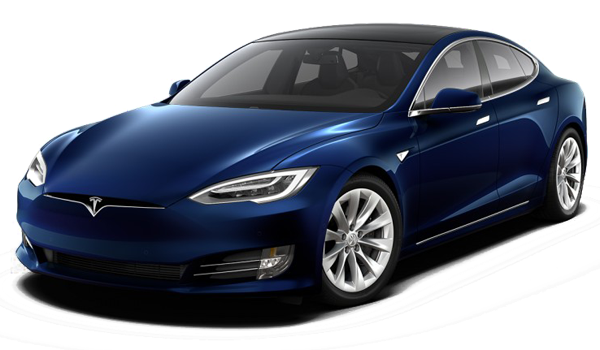 A recognized leader in the electric vehicle market, Tesla produced the world’s best selling plug-in electric vehicle model in 2016 and 2017. The Model S was hailed “the most loved vehicle in America” in 2016. Run our free VIN check to make sure you get the best used car deal. Search over 100,000 Tesla vehicles registered in the United States, where 57 percent of Tesla’s total global sales come from. Enter a 17-digit VIN above to get a free vehicle history report, which covers thefts, accidents, sales, titles, specifications, and more. Made public as a free, informational resource, this information is compiled by VinCheck.info from official government sources. In 2015, Tesla recalled 90,000 Model S vehicles with seat belts that might be loosely attached to the pretensioners. In the event of an accident, these seat belts may not function as intended. The recall was the automaker’s response to a single report concerning one Model S unit. For inquiries on any existing recall, contact your local Tesla Service Center. Tesla Inc., based in Palo Alto, California, manufactures electric cars, lithium-ion battery energy storage, and, residential solar panels through their SolarCity subsidiary. Martin Eberhard and Marc Tarpenning founded the company in 2003, possibly influenced by General Motors’ recall and destruction of all its electric cars in the same year. In 2008, Elon Musk assumed control of the company and then became its CEO, chairman and product architect. Tesla Roadster, the first vehicle which was released in February 2008, is the world’s first mass-produced electric sports car. Model S, the second vehicle, was launched in June 2008. Tesla has produced its 300,000th vehicle by September 2018. Sergey Brin and Larry Page, founders of Google, have also invested in Tesla. Tesla is the second largest global pure electric car manufacturer after the Renault–Nissan Alliance. It reached its 250,000 unit milestone in terms of global sales in September 2017. As of December 2016, the Model S ranks as the world’s all-time second best-selling plug-in after the Nissan Leaf. Tesla vehicles are supported by a network of high-powered Superchargers located across North America, Europe and Asia. Tesla Roadster can travel 250 miles between charges and can be completely recharged in less than 2 hours. Why should I run a Tesla VIN Check? Check for title brands. Flood, hail-damage, and salvage titles are examples of critical title brands which may cause problems in the future for used car buyers.